Take the first step towards reaching your weight loss goal with the HealthTrac Trial Package. Perfect for those who are new to using meal replacement shakes and protein bars or for those looking to taste test the flavors before committing to a larger package. 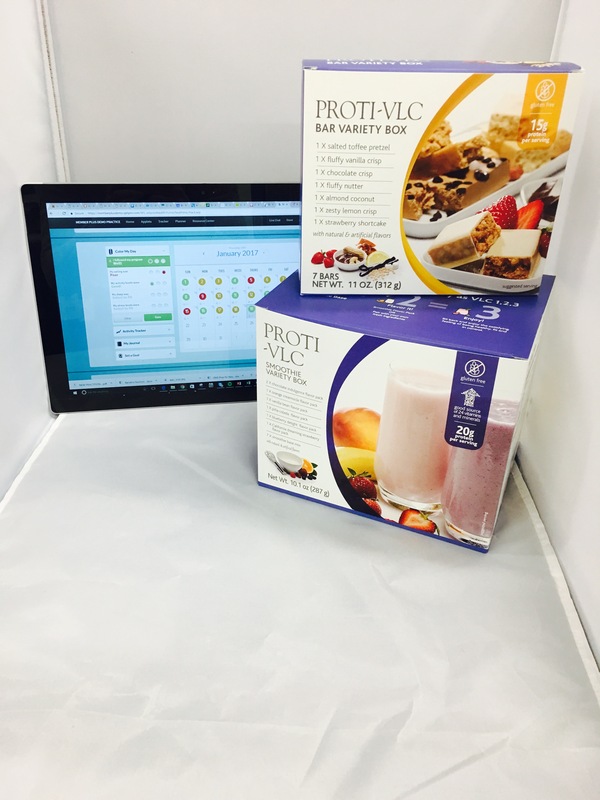 The Trial Pack will contain a variety of smoothies and bars to replace 1 meal and 1 snack for seven days. The Trial Pack also allows you to experience a coaching session and to learn more about the mobile tools and eating plans. Take advantage of this great deal for $35.00 - a savings of $64.00 over the normal retail price of $99.00!